Corporate Campaign, Inc. (CCI), and its director, Ray Rogers, have been helping labor unions, human rights and environmental groups and others struggle for justice and achieve major victories since its founding in 1981. We've helped these groups develop powerful strategies that generated broad organizational and financial support. We've never been awed or intimidated by greedy self-serving executives, boardroom insiders who run many of the largest corporations and institutions, or the political leaders who often do their bidding. We know how to challenge powerful adversaries — and win. CCI provides a variety of skills that can make the difference when labor unions and other groups are facing the most difficult battles. Our team includes experts in all facets of research and strategy development, political and community organizing, media and public relations and fundraising. We are also campaign technicians. CCI's capabilities in research and intelligence gathering are unsurpassed. We know where to find and how to package and disseminate information that serves our clients' interests and puts adversaries on the defensive. With our organizational know-how and access to a network of thousands of leaders at every level of the labor and progressive movements, we can help you build large-scale and widespread support. Those with whom we work benefit greatly from our ability to link their concerns to those of the broader community. Working with many labor unions for three decades, CCI has developed strategies and tactics and structured campaigns in ways that strengthen internal union solidarity, maximize membership and family involvement and generate positive media coverage. We've helped union leaders create a collective bargaining atmosphere that places them on the offensive and that gives them genuine clout at the bargaining table and with political leaders. 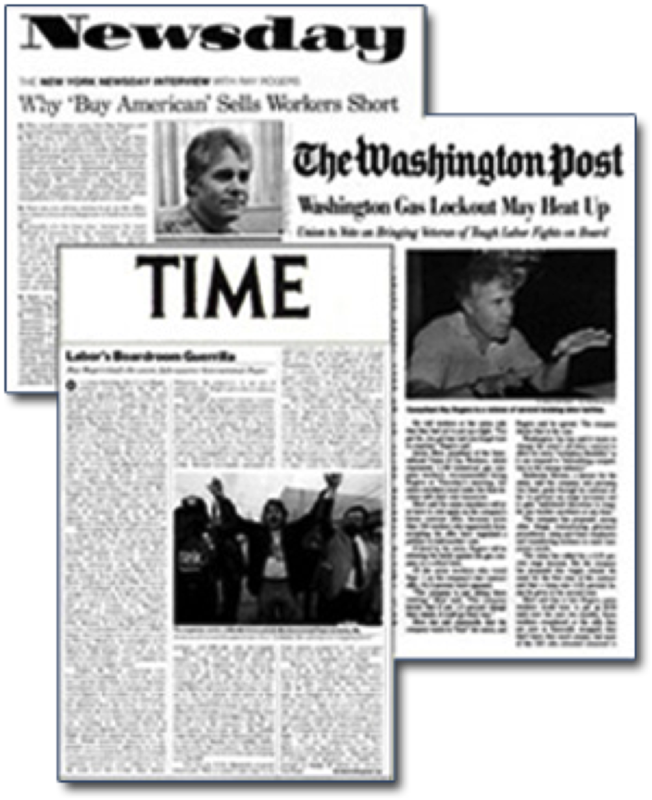 Organizations outside the labor movement have benefited from our labor contacts and expertise. For example, labor union support that we generated played an important role in winning struggles in 2001-2002 to keep oil companies out of the Arctic National Wildlife Refuge (ANWR) and to save the free-speech Pacifica Radio network from a corporate takeover. After CCI helped the Farm Labor Organizing Committee (FLOC, AFL-CIO) win a campaign against Campbell Soup Co., FLOC President Baldemar Velasquez said: "Thousands of workers today are leading better lives because of CCI's work." 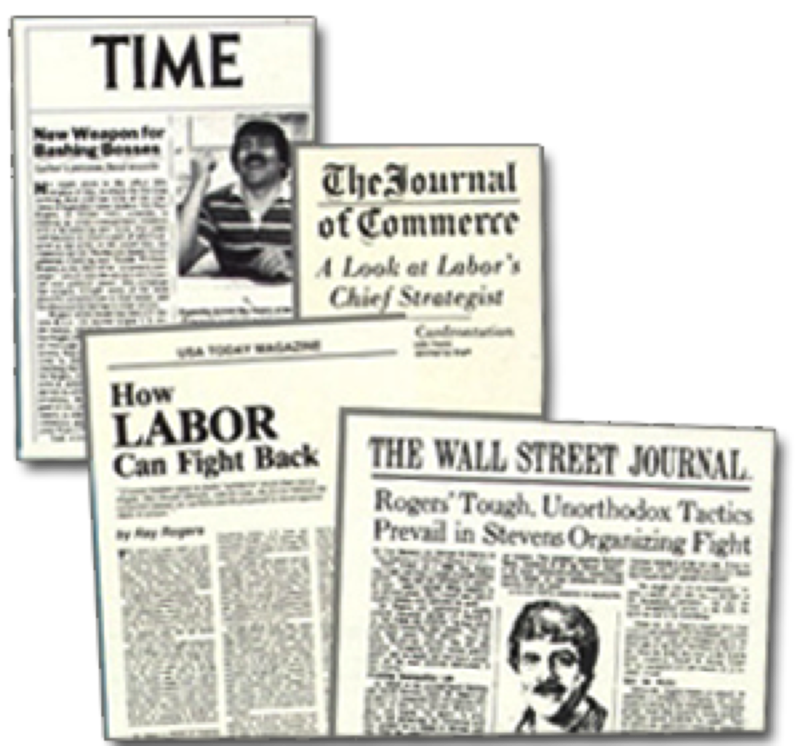 And United Paperworkers Local 14 President Bill Meserve, during his battles with International Paper, told TIME magazine that CCI is "perhaps the workingman's biggest friend."